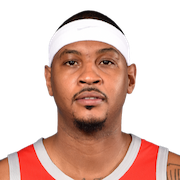 Carmelo Kyam Anthony (born May 29, 1984) is an American professional basketball player for the Houston Rockets of the National Basketball Association (NBA). He has been named an NBA All-Star ten times and an All-NBA Team member six times. He played college basketball for the Syracuse Orange, winning a national championship as a freshman in 2003 while being named the NCAA Tournament's Most Outstanding Player. 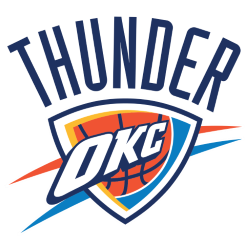 After one season at Syracuse, Anthony entered the 2003 NBA draft, where he was selected with the third overall pick by the Denver Nuggets. 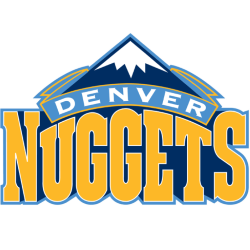 While playing for Denver, he led the Nuggets to the playoffs every year from 2004 to 2010, winning two division titles in that span. In 2009, Anthony led the Nuggets to their first Conference Finals appearance since 1985. 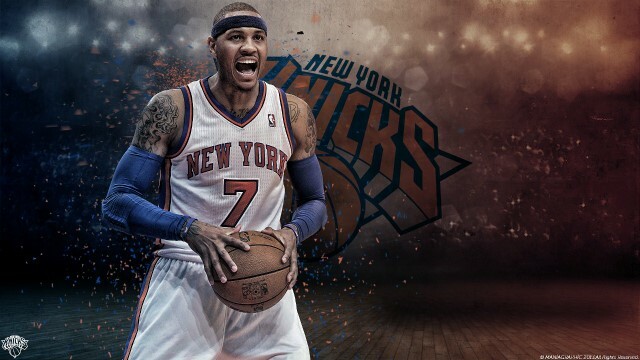 In 2011, he was traded from Denver to the New York Knicks just days prior to the NBA trade deadline. 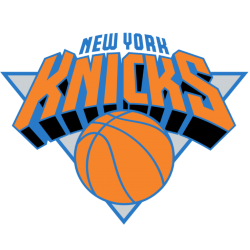 On January 24, 2014, against the Charlotte Bobcats, Anthony set the Madison Square Garden and Knicks' single-game scoring record with a career-high 62 points. 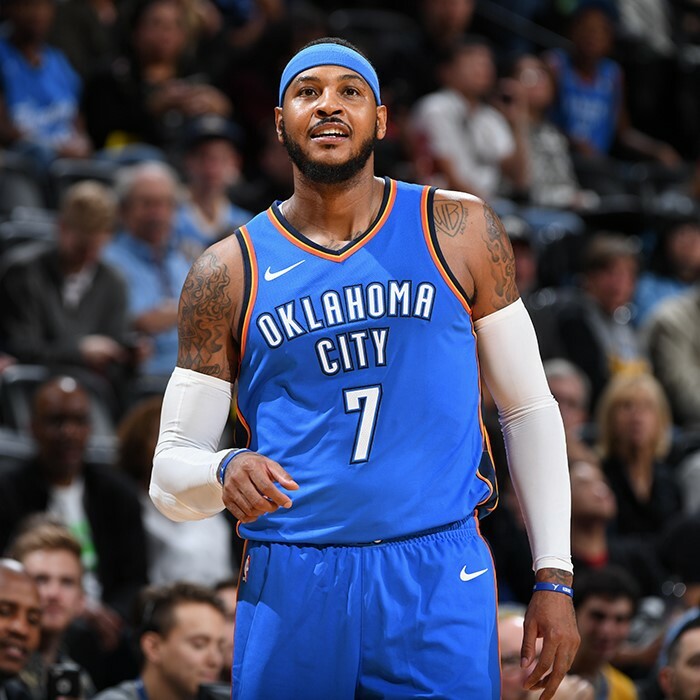 Anthony is also one of six players to record at least 24,000 points, 6,000 rebounds, 2,500 assists, 1,000 steals and 1,000 3-point field goals.